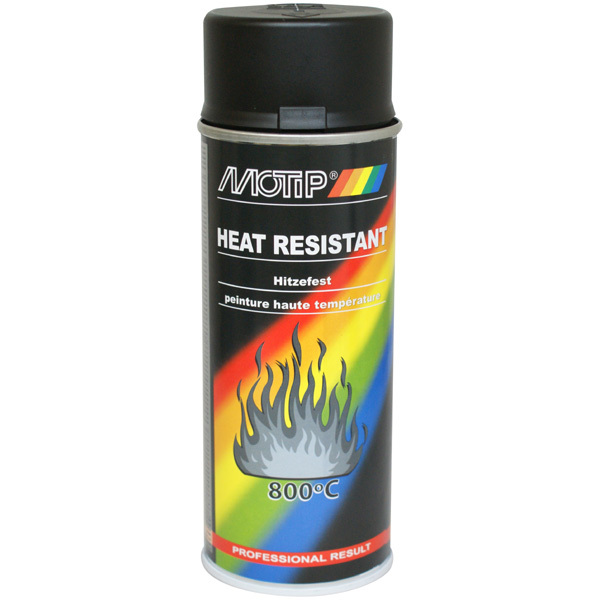 MoTip Heat-resistant Spray can be used to repair surfaces that have been exposed to very high temperatures. 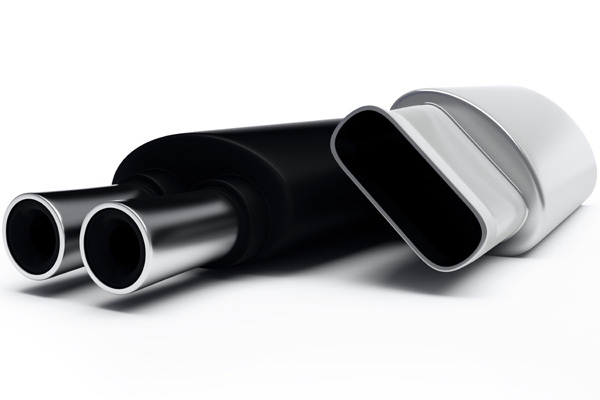 Suitable for use on exhaust pipes, ovens, grill etc. They can be sprayed on bare metal. No primer necessary! The spray is available in 6 colours with heat resistance ranging from 300°C to 800°C. After stoving resistant to benzine, chemicals and weather-influences. Surface should be clean, dry and free of grease. Do not prime! Best results when used on bare metal. Cover surface not to be treated with masking tape. Spray to test compatibility on an inconspicuous area. Spray several thin layers at intervals of ca. 2 minutes. Keep a spraying distance of 25-30 cm. 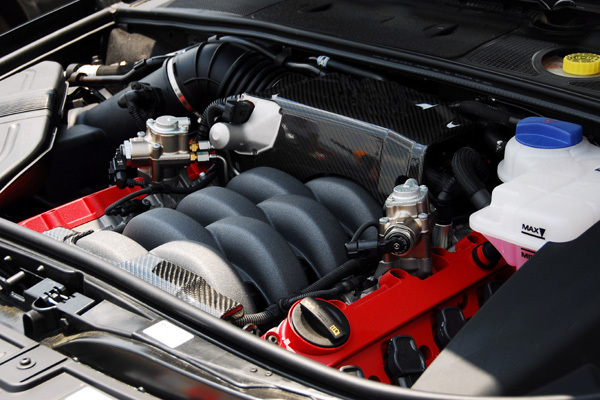 Perfect results can be achieved when the surrounding temperature is ca. 20°C. No primer necessary. The best results will be achieved on bare metal! Leave to dry for 1 hour. Once dry, heat for 1 hour (160°C) so that the lacquer coat hardens. The thinner the coat, the higher the heat resistance.